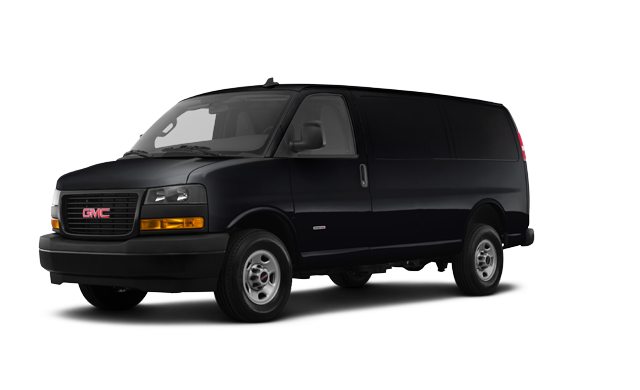 Photo Gallery "2018 GMC Savana 2500"
Hotel Shuttle Package w/Colour Halol: Black Rubberized-Vinyl Front Only Floor Covering, Deletes rear covering behind front seat. 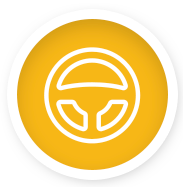 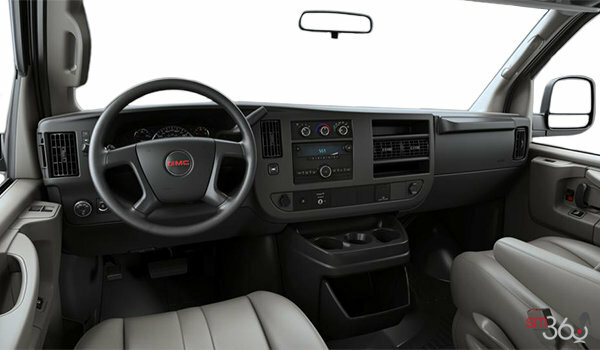 150 Amp Alternator, Driver Convenience Package, Tilt-Wheel, Cruise Control, Power-Adjustable Black Outside Heated Mirrors, Manual-folding. 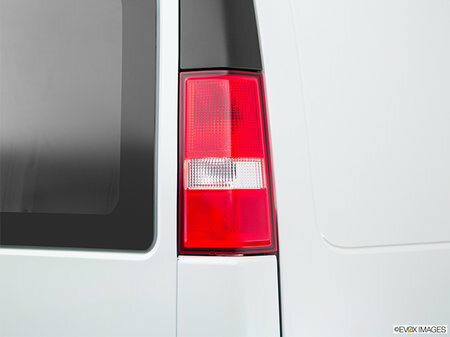 Rear & Side Cargo Door Glass, Fixed Rear Door Window Glass, Fixed Rear Side Door Window Glass, Rear Side Door Glass Window Security Bar, Solar-Ray Deep-Tinted Glass, Includes all windows except light-tinted glass on windshield, driver and front passenger-side glass. 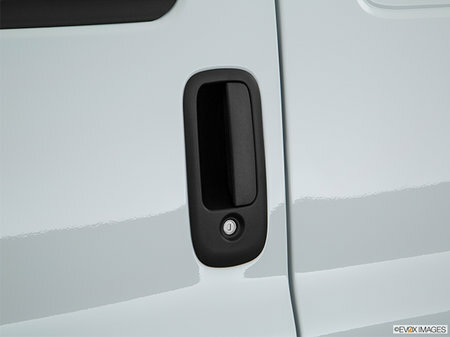 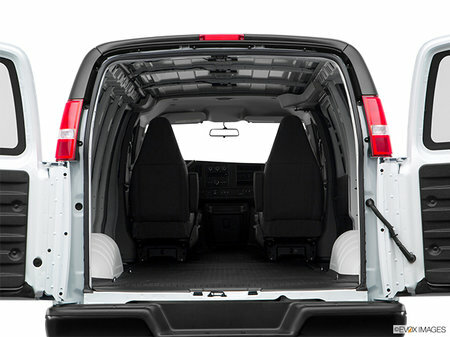 Swing-Out Rear Cargo Door Window Glass,Swing-Out Rear Side Door Window Glass, Chrome Appearance Package, Front & Rear Chrome Bumpers w/Step-Pad, Chrome Grille, Rear Body-Coloured Halo Trim, Replaces standard black panel located above rear tail lamps. 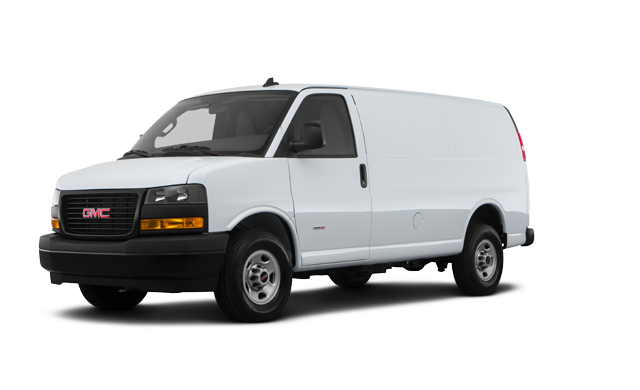 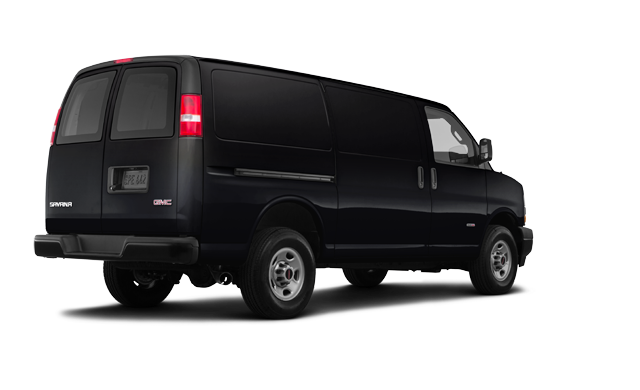 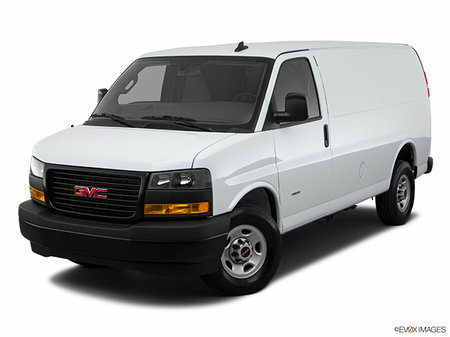 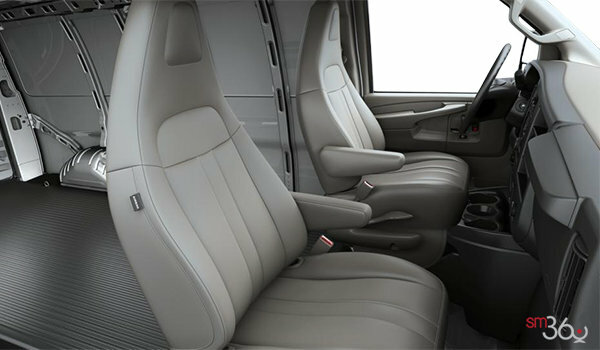 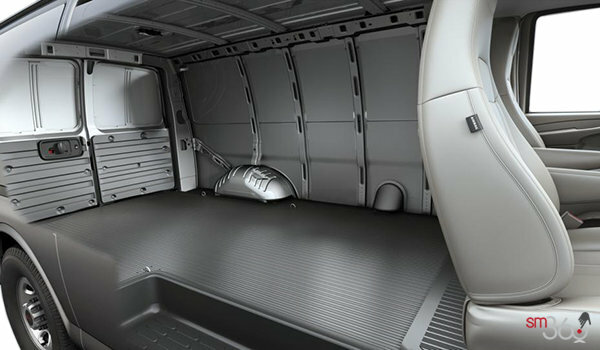 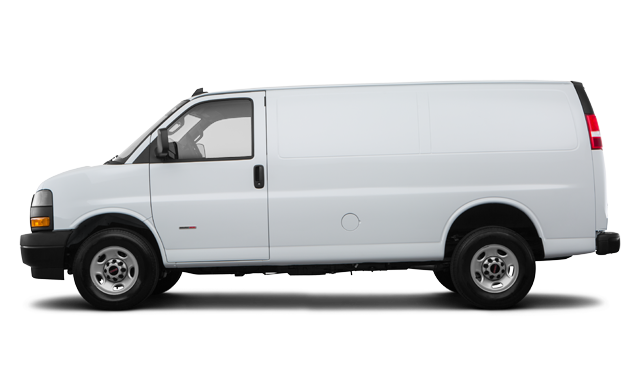 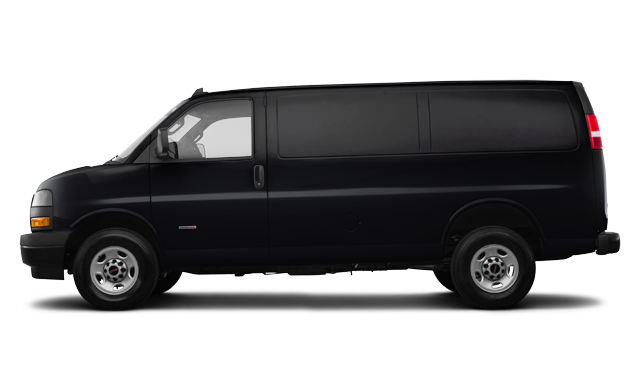 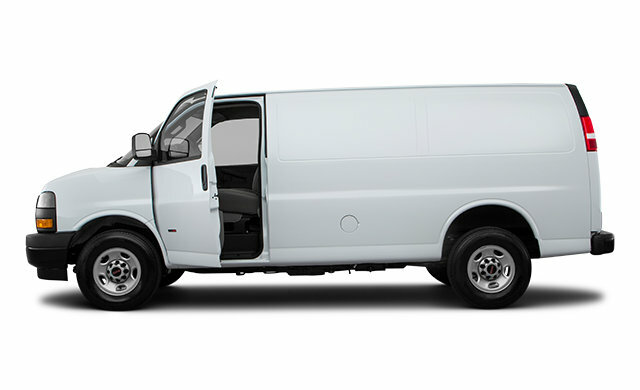 Interested by the 2018 GMC Savana 2500 CARGO ?